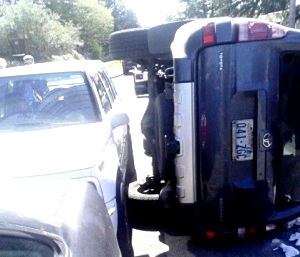 Towing service is sometimes needed for unexpected reasons, including car accidents. For effective car transport,choosing the right towing service is very important. If yourcar is immobile, then you’ll need rescue and tow truck service. 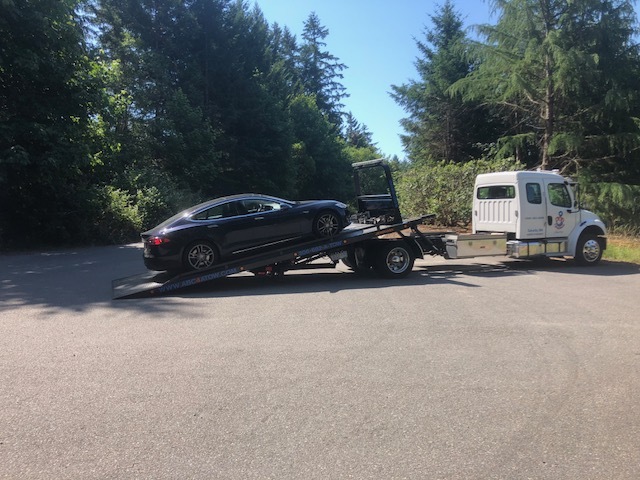 We provide towing service in the Renton, WA area forstalled vehicles. This happens both on busy roads and in remote Renton areas. In both cases you will need a good towing service to bring your vehicle back to safety. A towing service should be well-coordinated, fast, and trustworthy, to provide you with excellent service. We have been providing towing service for Renton residents for several years, and we’ve developed a great reputation. Tow truck service is required for emergency situations such as rescuing your vehicle from a collision site. We offer quality tow truck service for you, in theRenton area. We have a fleet of modern and well equipped trucks to provide nearly any towing service. Our tow truck service can help you in any towing emergency. Choose a trustworthy tow serviceforRenton for your vehicle recovery. We offer well-coordinated tow truck service to bring your vehicle back to safety. Our tow truck service is fast, friendly and effective in roadside emergencies. Our tow service will pick up your vehicle on the road, bringing it back to your garage. 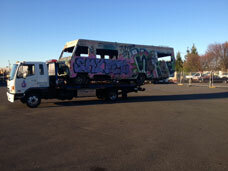 You should consider the skills of the drivers before choosing a tow service. We have experienced and skilled driver for effective vehicle recovery and towing service. Inexperienced drivers may cause further damage to your vehicle.